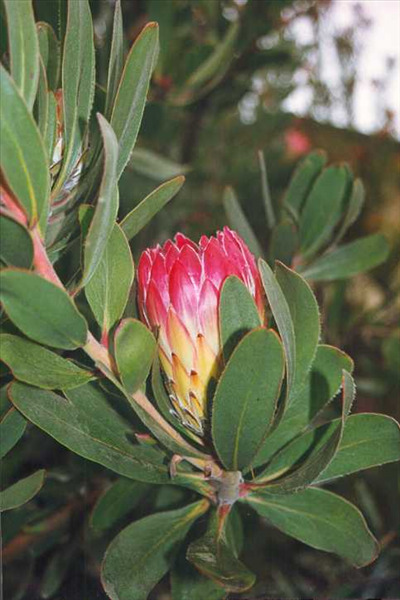 Attractive, shrub 8' x 8', with green leaves and red flowers in winter and spring. Flowers best in full sun. Grows well in most soils, including clay and alkaline soils. Moderate frost and extended dry periods once established. Excellent hedge or screen and cut flower.